We believe the Bible calls all believers to be in relationship with one another. At True Life, the best way to achieve this type of community life is through Life Groups. The purpose of a small group is to help people love God and love others by creating an environment that pursues Christ though authentic community. Life groups are marked by discipleship through genuine relationships, interactive learning, and care for others. Each group decides on the length of their meeting. Most groups meet for 1.5 to 2 hours. Though each group is different in how they do things, many of the groups have a social time, a prayer time and a study time. 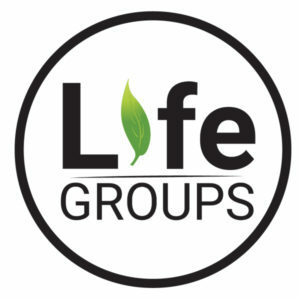 Life Groups are based on semesters. Yes, if you would like to take the next step toward joining a small group, please contact Pastor Dave. He will help direct you to a group best suited to your specific needs. Men’s ministries at TLC are designed to challenge men to offer opportunities for community, activity, and learning. We offer opportunities for bible study and Prayer, that help foster biblical community while creating opportunities for growth.